Do you dread putting your painful heels to the floor when you wake up? 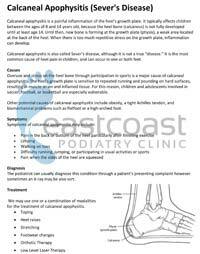 Heel pain is one of the most common reasons people see a podiatrist, but its exact cause can be difficult to determine. Do you feel you’d be better walking on your toes? Does it feel sore on standing after being seated? Have you been told there’s nothing you can do and you just have to put up with it? Visited other well meaning health professionals, no success? 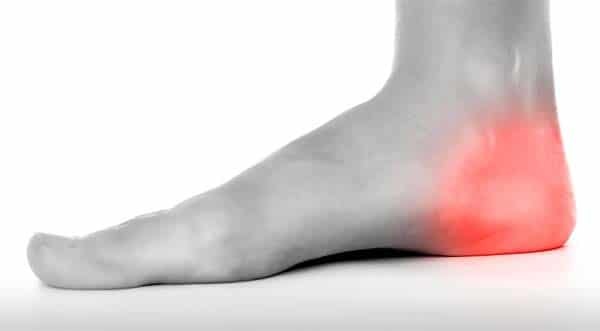 You’re not alone, heel pain like yours is treatable. 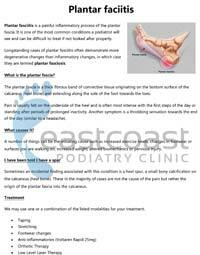 The podiatrists at East Coast Podiatry Clinic have years of experience in diagnosing and treating the causes of heel pain. We use many different treatment options including the use of orthotics, dry needling or foot mobilisation. Call today for help with your HEEL PAIN!